The Marsh Frog is the largest frog native to Europe and belongs to the family of true frogs. 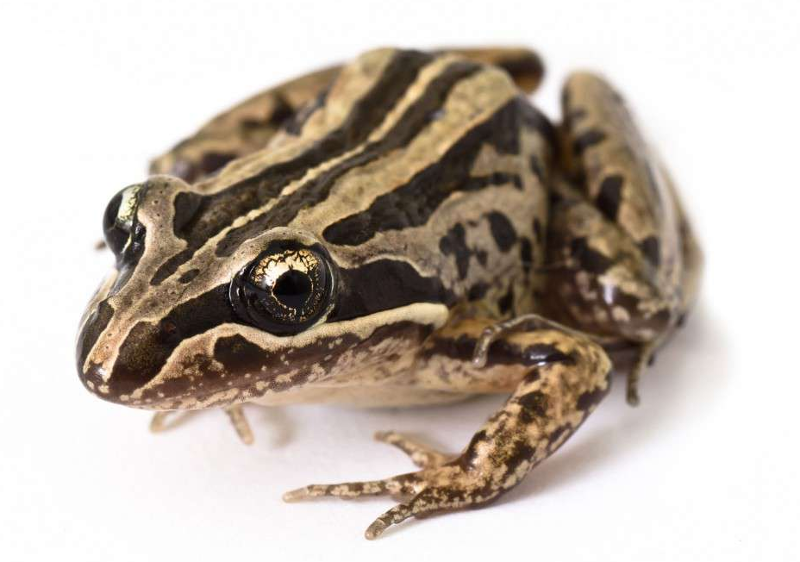 It is very similar in appearance to the closely related Edible Frog and Pool Frog. This entry was posted in Amphibians, Animals, Europe and tagged brown frogs, Europe, Pelophylax on August 14, 2012 by Naturalist.